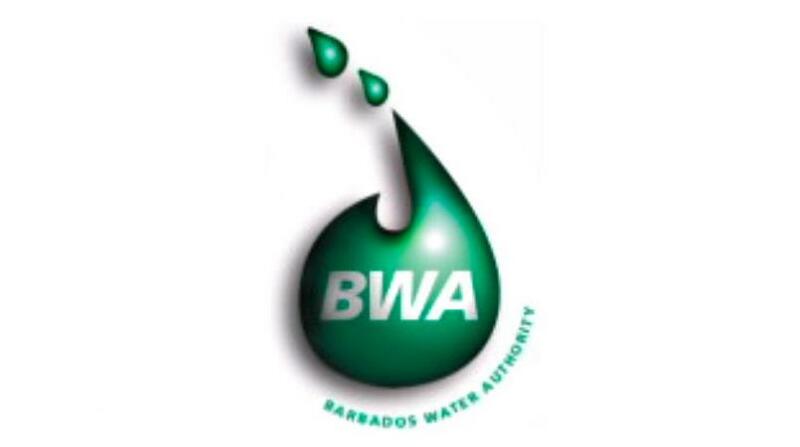 The Barbados Water Authority (BWA) wishes to inform the public that in order to increase the water supply at the Belle Pumping Station that station has been shut down from 3:00 pm to 6:00 pm, today Sunday, October 22. For the last few days the Belle station has not been pumping at full capacity leading to low water pressure or outages in parts of Christ Church and parts of St. Michael. The three-hour shut down is expected to rectify this problem. 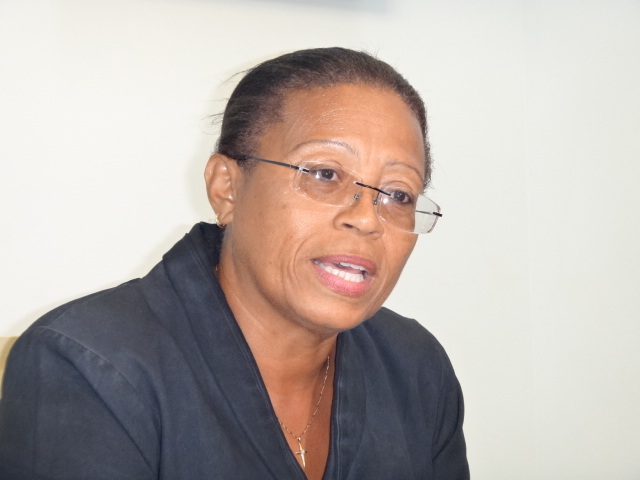 In addition, there has also been low water pressure and outages in the north of the island in areas along Highway 2A such as Bagatelle, Redmans Village, Prior Park, Melrose and surrounding districts. This is primarily due to a power outage across the island yesterday Saturday, October 21. After power was restored the BWA stations went back on line but the reservoirs remained low. A subsequent power outage last night sent the Haymans and Whim stations in the north off line again leading to intermittent outages; water levels at those stations are slowly returning to normal. 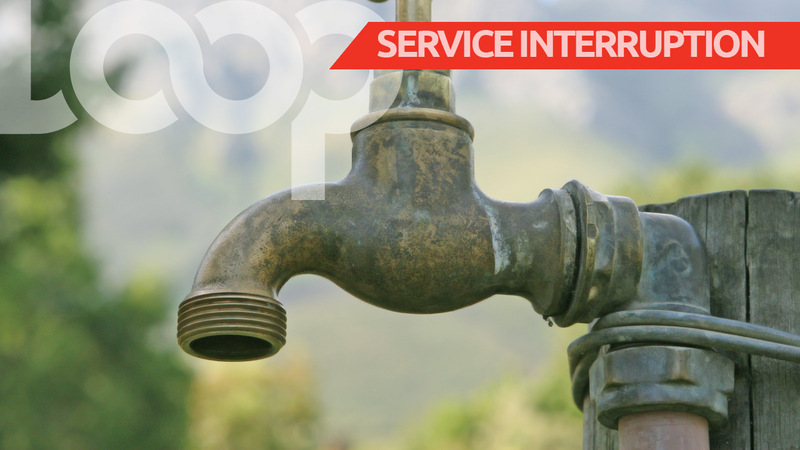 The BWA is also investigating a suspected burst main which maybe impacting parts of Chalky Mount, St. Andrew, Cambridge St. Joseph and surrounding districts. Meanwhile, investigations are continuing into outages at Gibbons and St. Christopher Christ Church. The BWA apologises for any inconvenience caused to its valued customers.